Our single malt encapsulates all that we’ve worked so hard for since the day the first spirit flowed at the Distillery, and the beginnings of a renaissance for English Whisky. 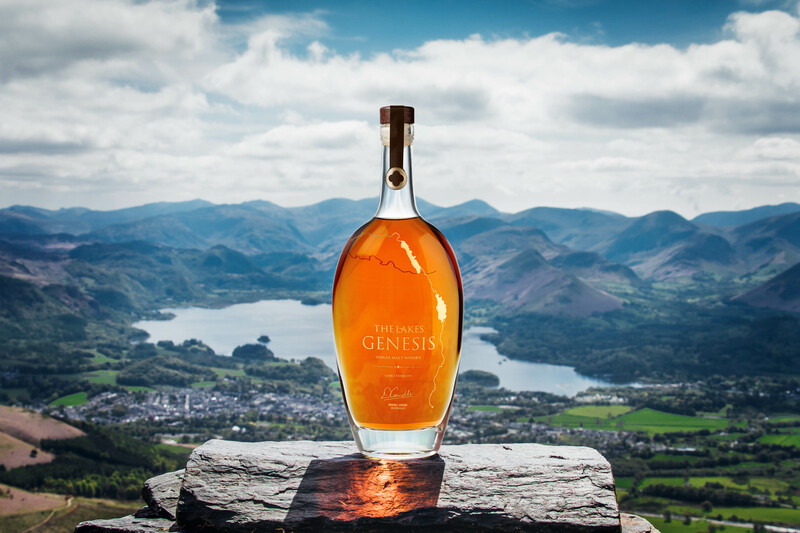 The Lakes Genesis Single Malt is limited to only 101 bottles. The time has come where we will be putting 99 of these first bottles up for auction on www.whiskyauctioneer.com. Each individual bottle has been numbered, hand signed by our Whiskymaker Dhavall Gandhi and is presented in a beautiful rosewood display case. Genesis is a work of alchemy – a relentless search to uncover the essence of the spirit and nurture its full potential. The auction starts on the 29th June 2018 and will end on 10th July 2018 at 12 noon. In order to ensure you get the best possible outcome from the auction, we have put together the most important FAQS regarding the whole whisky auction process. The Lakes Distillery is working with whiskyauctioneer.com, one of the leading specialist online auction houses to run the auction on our behalf. The auction goes live on the 29th June and intends to close at 12 noon on the 10th July. The highest bidder at the close of the auction is then notified and asked for payment. Where do I register to become a bidder? You can register for free by providing a few simple personal details on the auction website. Once this has been done you will have created a customer account which you can use to log in and bid on items. You can register here. Enter the maximum price you would be prepared to pay for one of the bottles. Each bottle number will be clearly identified on the whiskyauctioneer.com website (for example, you may be willing to pay more for a certain number over another). Once you place your maximum bid, their system automatically increases the amount of the Lot incrementally until it reaches your maximum bid. Ast this point, you become the winning bidder or you will be outbid by another bidder. You can read more on how the incremental bidding system works here. Once your bid is confirmed, you will instantly see whether or not you are the highest bidder, or if you have yet to meet the reserve. When you are outbid whiskyauctioneer will notify you by email. If the auction has not yet ended you will be able to increase your maximum bid should you wish. 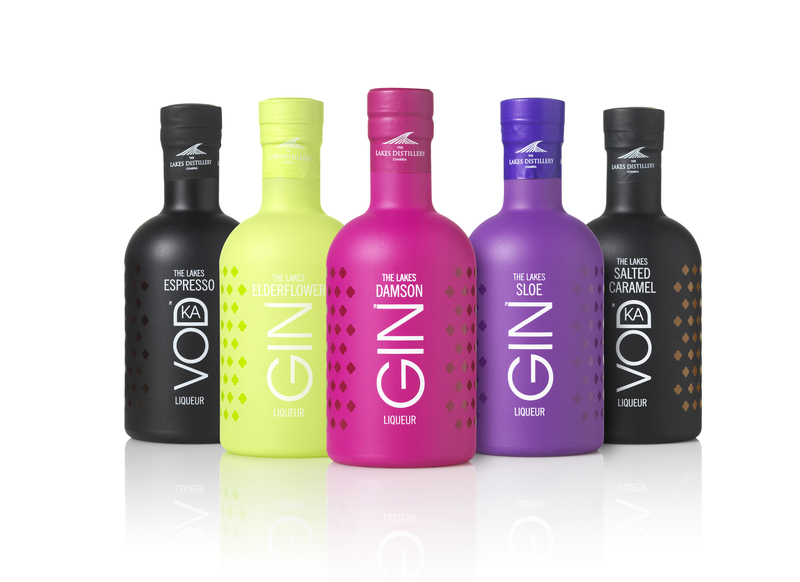 Can I use a specific discount code I have for the Lakes Distillery? Whiskyauctioneer.com is hosting the auction as a completely independent third party on our behalf and unfortunately you will not be able to use any discount codes associated with the distillery or your account with us. The auctions will end from 12 noon on the 10th July. Once 12noon is reached, activity on any item will prolong the ENTIRE auction by a further 2 minutes. The entire auction will end when there has been no activity placed within the last two minutes after 12noon and can take a couple of hours after the designated time to end. UK Orders normally arrive within a two days of dispatch, European orders normally arrive within five days of dispatch, and the rest of the world can vary dependent on location. Please see list of full delivery options here. Post and packaging is organised by whiskyauctioneer.com and they will charge for delivery of your lot(s), starting from £12 per bottle. Please visit their Delivery Page for more information.